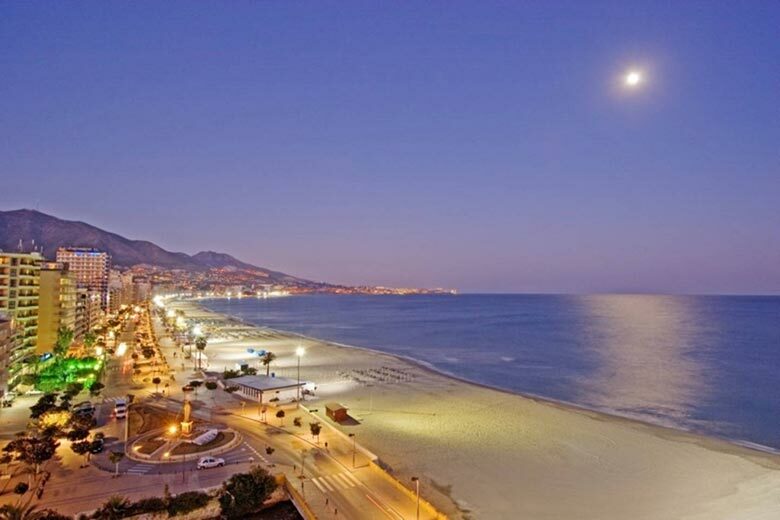 As a major tourist centre an Andalusia, Fuengirola has all the facilities holidaymakers have come to expect as well as miles of broad beaches and some unique historical sites. The Arab castle of Sohail, built in the XII century, has been brought from near-ruin to magnificent splendour and is a major attraction in its own right. Bioparc Fuengirola is also well known, in fact has become one of the top European specialised centres for breeding endangered species. At the beginning Fuengirola was just a small fishing town, but in the last 50 years it has experienced a huge change. 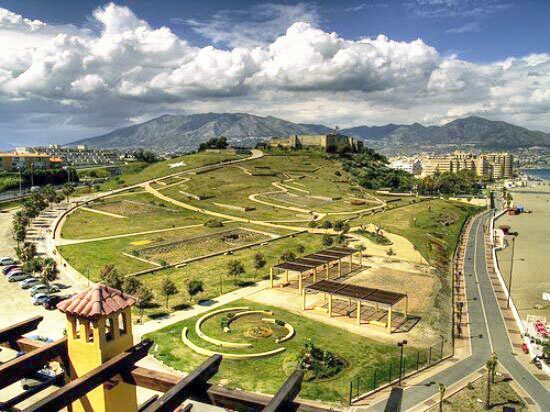 Nowadays Fuengirola is one of the most cosmopolitan cities in Costa del Sol. Thanks to its diversity, this city has become a very popular holidays resort and also a dream place to live. This charming city now counts with more than 15 km of cycleways and a new area for adventure sports located near Sohail Castle, where you can get in shape with jogging, kayaking, ziplining or just enjoying a relaxing stroll with your pet. Last but not least, there are several shopping centres, two cinemas and even a kart circuit in Fuengirola, so the fun is assured!